If you liked this show, you should follow SIR MALACHI. WE WILL BRING YOU HISTORY AND CONSTITUTION LESSONS DURING THE FIRST HOUR! 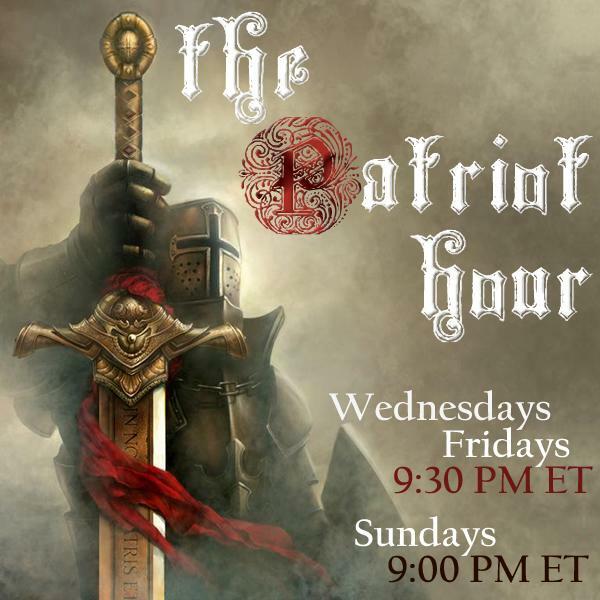 THE SECOND HOUR WE WILL COVER CURRENT EVENTS!EVERY WEDNESDAY AT 9:30 PM EASTERN TIME!